From Christine: Welcome to our service this Lord’s day. We bring our Easter series to an end today with the Ascension and the Great Commission. 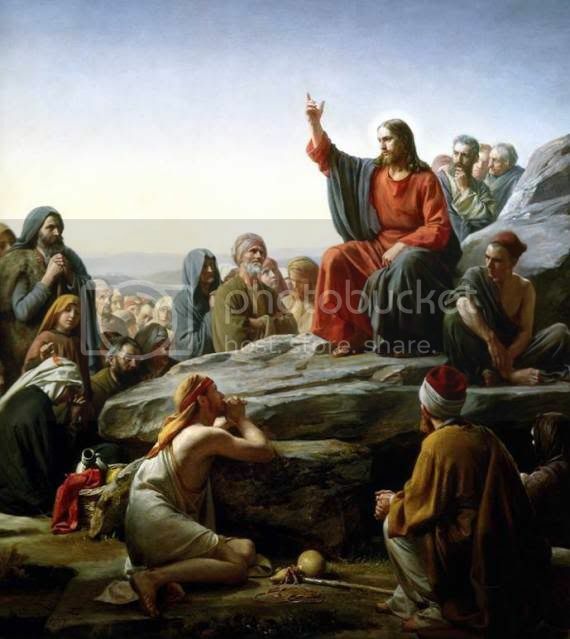 Jesus tells the disciples that He has been given all authority in heaven and on earth. He commands them to preach to everyone, everywhere, and to make them His disciples. He also tells the disciples to baptise everyone in the name of the Father, the Son, and the Holy Spirit. In addition, He asks them to tell everyone to obey all his commands. He does not ask us to do this on our own, as He is with us always. This is a wonderful promise to remember, especially when we are struggling. We are not all able to stand up in a pulpit to preach, but we can all tell others about Jesus, with His help. We must pray that He will give us opportunities and help us to use those opportunities to his glory. I have included the passages from Luke and Mark as the ascension is not covered in Matthew. Jesus blessed them and was taken up to heaven. 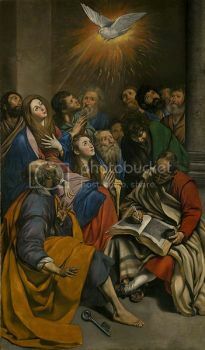 It emphasises the great joy that they had as they returned to Jerusalem. 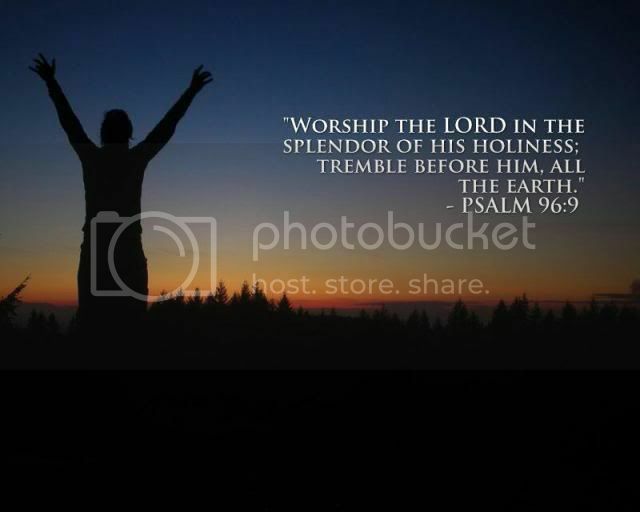 They worshipped and praised Him and stayed at the temple. 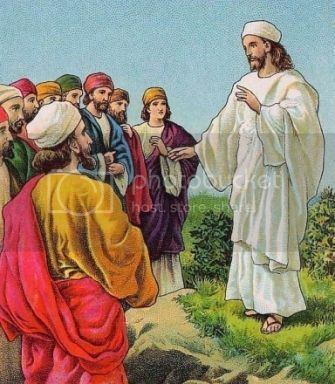 The disciples preached and the Lord was with them. Their work was confirmed by signs. 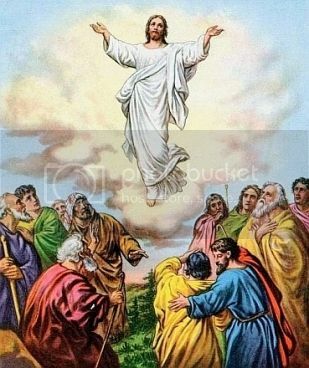 Jesus ascended to heaven, where He sits at God’s right hand. 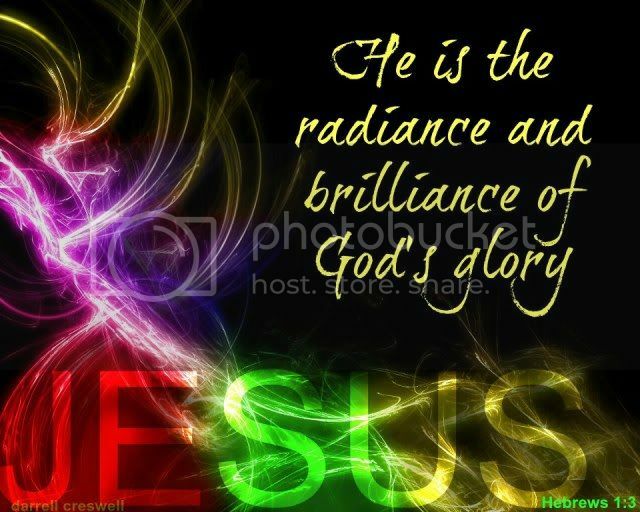 He had conquered sin and death and ascended to receive the glory due to Him. He also became our Mediator and advocate with the Father. Thirdly, He went to heaven to prepare a place for us. He went into heaven to send us the promised Holy Spirit, too. The Advocate is another name for the Holy Spirit. And His purpose is to guide us in the truth, help us to understand what Jesus says, and to bring glory to Jesus. The Acts passage tells us of angels foretelling the second coming of Jesus as well. Who watches over us in times of need. 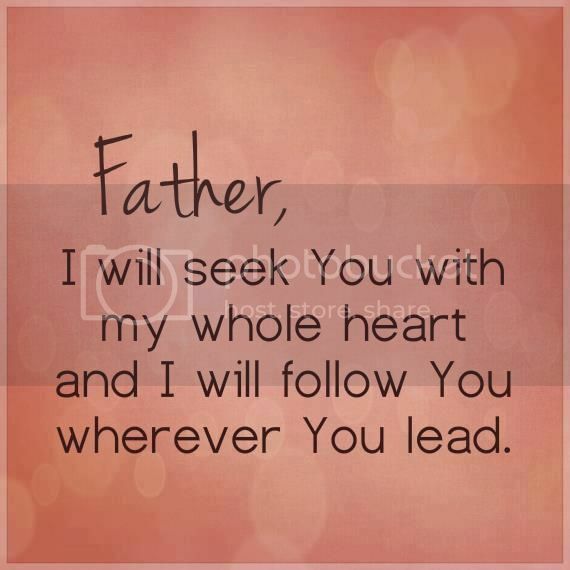 Follow the path He has set for you and me. With God in our lives, He helps carry the load. One day we will meet Him in heaven above. Love thy neighbour as thyself, no regret. Please continue to pray for Doug and Rebecca who are both finding things hard. Praise God that my husband, Raymond’s, kidney scan is clear following a kidney operation for cancer last October. Please pray for a friend of ours called Eric who is getting the results of a scan for his kidney next week. He has already had his bladder removed following cancer. He only has one functional kidney and the doctor thinks he has cancer in the remaining kidney. From Christine: We praise and thank You Lord for Your promise to be with us. Help us to share the good news that You have died to save us, have risen from the dead and are in heaven, watching over us and blessing us. We pray, Lord, for those who are ill, especially those suffering from cancer. We pray too for all those who are suffering from depression or are lonely or afraid. From Rachel: Thank you for viewing our message today. We pray that it has been a blessing to you and ask you to please pray that it will bless everyone else who reads it too. Doug is not at all well at the moment, please pray for him! Apologies for the lack of messages recently, I am nearing the end of my course and have a lot of work to do! We have also been busy with redecorating our house and sorting through things. We hope to post a new message soon. 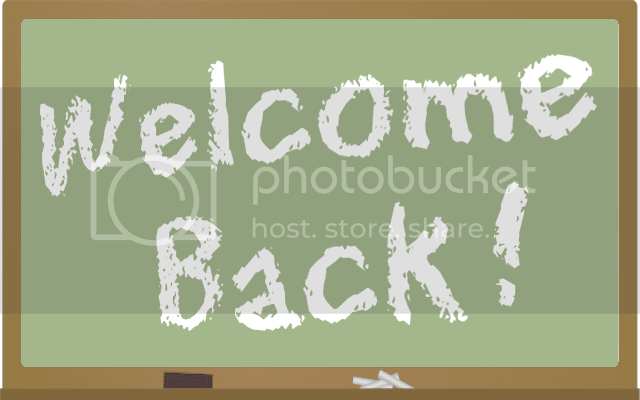 From Christine and Rachel: We are sorry we haven't posted a service recently, I (Rachel) am nearing the end of my course and have had a lot of work to do! We have also been busy with redecorating our house and sorting through things, and we have been to visit our Rebecca. We hope you found our Easter services a blessing. We are returning to where we left off in Matthew, which was after the temptations of Jesus. As Jesus was walking beside the Sea of Galilee, he saw two brothers, Simon called Peter and his brother Andrew. They were casting a net into the lake, for they were fishermen. 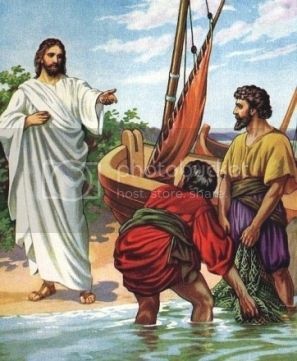 “Come, follow me,” Jesus said, “and I will send you out to fish for people.” At once they left their nets and followed him. Going on from there, he saw two other brothers, James son of Zebedee and his brother John. 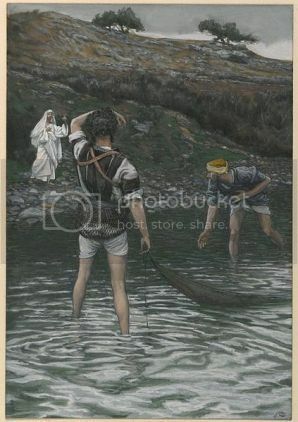 They were in a boat with their father Zebedee, preparing their nets. 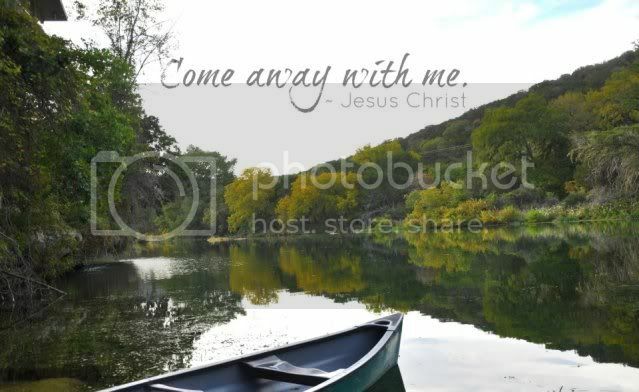 Jesus called them, and immediately they left the boat and their father and followed him. This passage refers to The Light having come. The Light is the knowledge of and the presence of God. 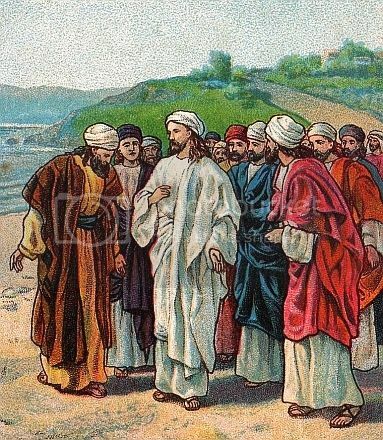 Jesus summoned His first disciples; Simon called Peter, Andrew, James, and John. They were all fishermen and humble men. We should, like them, be prepared to give up anything for Jesus’ sake. They left their jobs and their families in order to answer Jesus’ call. In the last section, we see what Jesus did in His ministry. He taught, preached and healed the sick. We will hear more about this as we look at the next chapters in Matthew. His power to heal showed us that He was no ordinary man, but that He was the promised Messiah. Please pray for Doug, who is not feeling very well at the moment and thank the Lord for his carer, who is such a blessing to him. Please continue to pray for Rebecca, who is finding life difficult at present. Thank You Lord that You came to this earth because You loved us and that You died to save us. 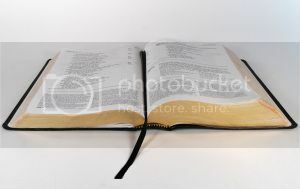 We thank You that we have free access to the Bible and that You caused it to be written so that we could hear You speaking to us. We pray for those who are translating the Bible into other languages. Help us to value it as we should and to read it more. We pray, Lord, for all who are unwell physically, mentally or spiritually. Be with all who are lonely or afraid, we pray. We pray too, Lord, for the bereaved. 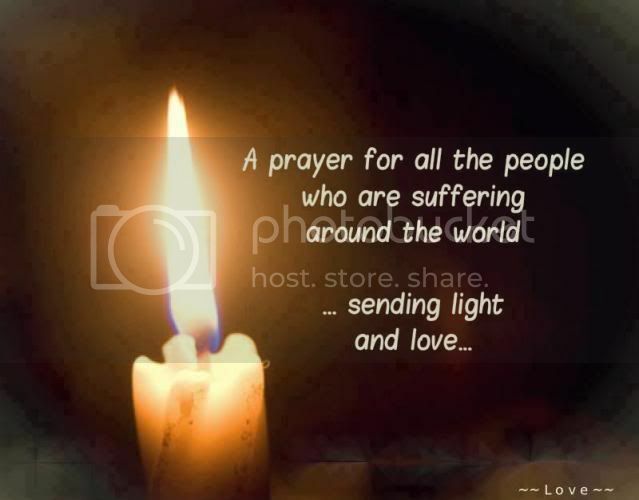 We think especially for all those affected by the Boston bombing, and the factory collapse in Bangladesh. Bring comfort to them, we pray. In the name of the Lord Jesus Christ we pray, Amen. Thank you so much for Blessing so many with your messages! From Christine: We are sorry to have been away for so long. Rachel has finished her Open University course for this year and has done her exam. It seemed to go well but we are still waiting for the results. Since we last wrote we have been away for a week to where we used to live for a beautiful wedding and to visit friends and family. We have also visited Rebecca and had our granddaughter/niece to stay. 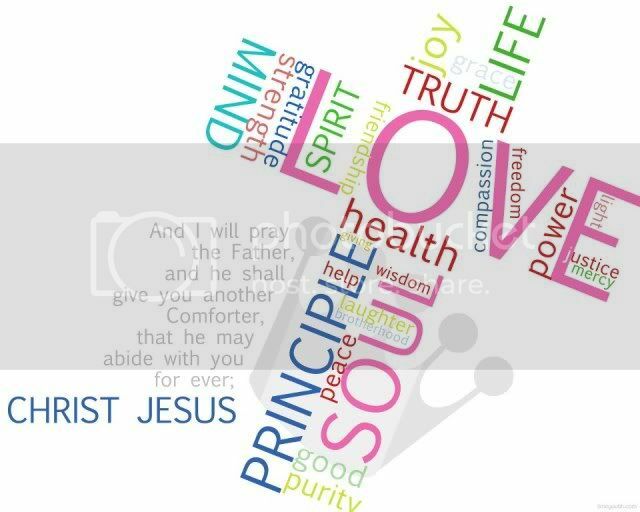 We are continuing from where we left off in Matthew and we have now come to Chapter 5 and the beatitudes. We hope it will be a blessing to you. He said: “Blessed are the poor in spirit, for theirs is the kingdom of heaven. This message turns everything upside down and is not what we would expect to hear. It must have come as a big shock to its first listeners. Jesus came not to save the proud and those who were self-sufficient, but those who acknowledge their weakness and are humble. 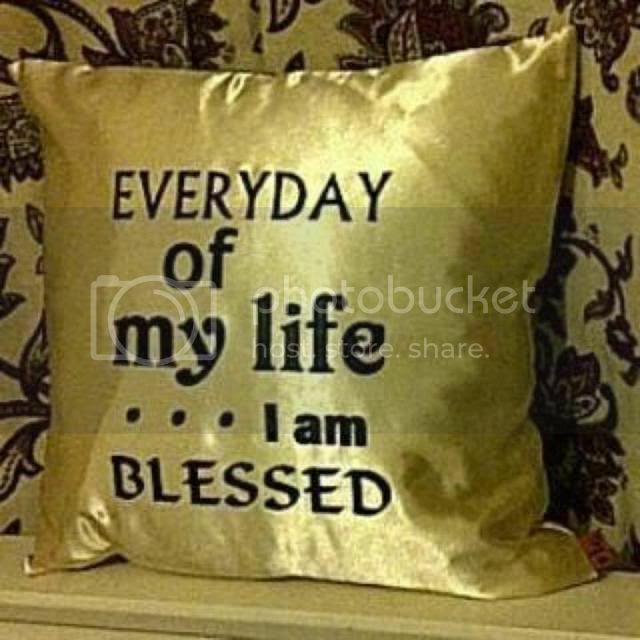 Also, it is a blessing when we are ill-treated and persecuted for Jesus’ sake, as we will receive our reward in heaven. Jesus comforts us when we come before him and will feed us on his word. 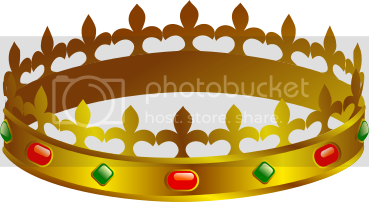 As he began the settlement, a man who owed him ten thousand bags of gold was brought to him. Since he was not able to pay, the master ordered that he and his wife and his children and all that he had be sold to repay the debt. 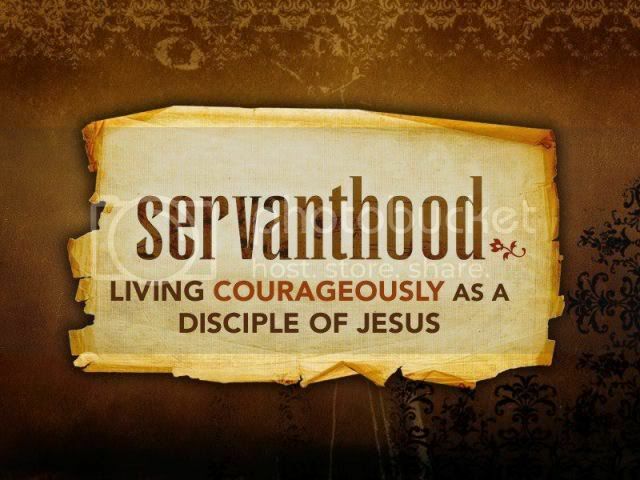 “At this the servant fell on his knees before him. ‘Be patient with me,’ he begged, ‘and I will pay back everything.’ The servant’s master took pity on him, cancelled the debt and let him go. “But when that servant went out, he found one of his fellow servants who owed him a hundred silver coins. He grabbed him and began to choke him. ‘Pay back what you owe me!’ he demanded. “His fellow servant fell to his knees and begged him, ‘Be patient with me, and I will pay it back.’ “But he refused. Instead, he went off and had the man thrown into prison until he could pay the debt. God is merciful to us, so we should be merciful to others. 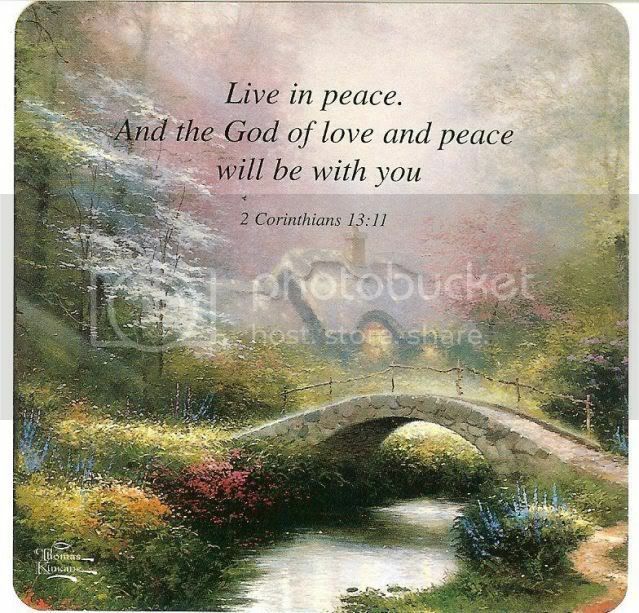 God will also bless us when we are peacemakers. We should always avoid making trouble and try to improve things for others. We must think before we speak and be quick to apologize. The morning was quiet, it was so clear that day, the sun was shining so bright. On the walk I took that morning, I beheld such a glorious sight. What all these people were doing here, I wondered what it could be. And then I beheld Him, the One who taught, & some even called Him God’s Son. To speak a beautiful message, that reached out in an unusual way. Who was this man from Galilee, whose words touched my heart that day? Blessed are the poor in spirit, He said, for Heaven shall belong to them. Blessed are those who mourn, for they shall know comfort again. Blessed are the meek who walk in this world; for they shall inherit the earth. I was overcome by the love He shared; far too great to measure it‘s worth. As I clung to every word He said, I began to feel as if all things were new. Blessed are they who hunger and thirst for righteousness, they‘ll be filled ,too. Blessed are those who are merciful; for mercy is what they will gain. Blessed are the pure in heart; for they will see God and He’ll know their name. Each word I heard from this King of kings, only made me want to hear more. 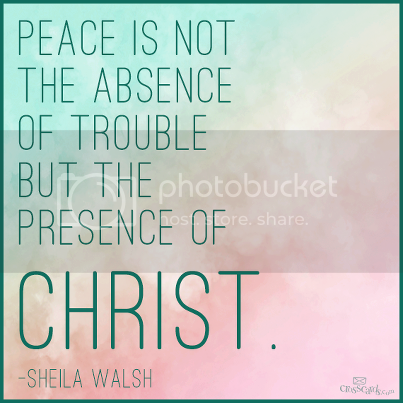 Blessed are the peacemakers, He said, for they are God’s children, you can be sure. 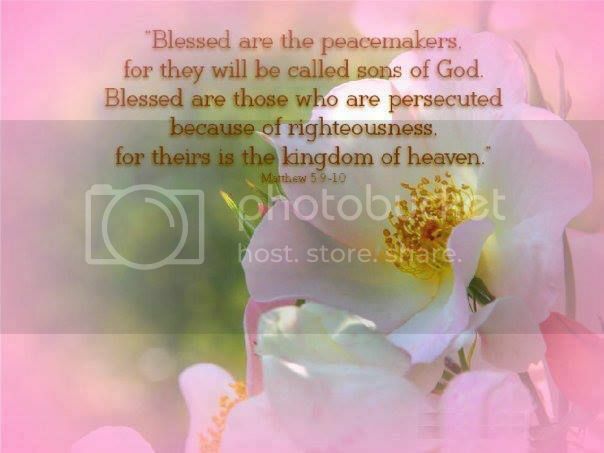 Blessed are they which are persecuted, all for righteousness sake. For theirs’ is the kingdom of Heaven; where their home forever, they’ll make. When men revile and persecute you, and speak false evil things, because of me. Be exceedingly glad and rejoice in this, because great rewards in Heaven there’ll be. And the treasures they have in Heaven above, are the same ones that you will have, too. For as I listened to the sermon He spoke, I asked Him if He’d enter in. He changed me that day and as He walked away, I felt my new life begin. 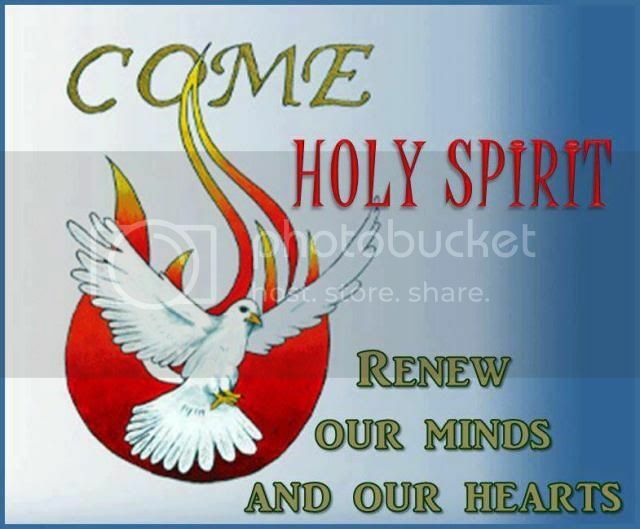 Thank you, Holy Spirit, for the Words You provided for this message. From Christine: Please pray for our dear brother Doug Holt. He has had an operation on his left eye which is still painful and irritated. He is also waiting for another operation and has problems with his kidneys, so is not at all well. He really misses being able to go on nethugs as he is almost blind. He has asked us to send his love. 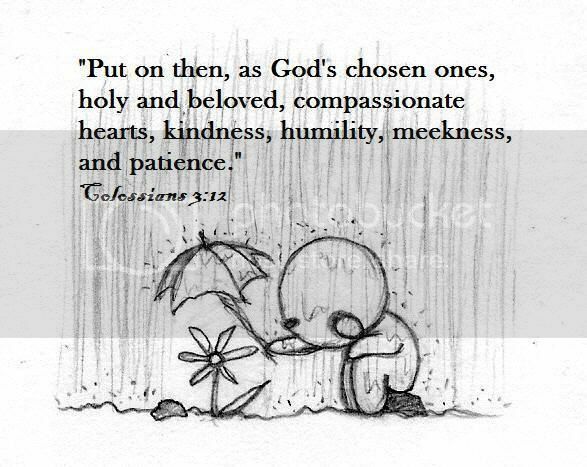 From Christine: We thank You Lord for all Your goodness to us. We pray that You will be close to Doug, Eva and Tom at this difficult time. Please bless those who are ill or struggling in any way, and may they know Your love for them. We pray for all those who are suffering or mourning as a result of the terrible train crashes in Paris and Spain. We thank You Lord that You know all about us and that You still love us. Forgive us Lord for all the ways we displease You and help us to forgive others. I want to Thank everyone for their Prayers for Tom and me. We got Good God Results He was in charge and everything looked good no Cancer THANK GOD! And Thank you for all the Wonderful things I read here today God is so good and I will be Praying for Doug I really miss him. I love that verse! One of my all time favorites! Thanks for sharing, Doug! I hope many people read this post by you and turn their heart to Jesus! He is awesome! God bless! Good Morning All and Welcome to the Sunday Service on Nethugs. Last week I somehow got the service in the wrong area. Hope this works out ok this week. Dear Heavenly Father...May you bless all those who are here today, to hear you loving words. 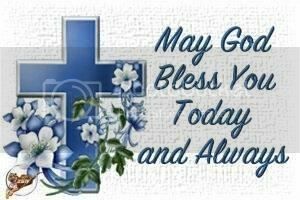 Please bless all those who cannot get out or who are sick in the hospital or at home. Bless also all those who are lonely at this time and those who need a friend or just someine to talk to. I pray that you will give these people strength and show compassion in making life easier for them. Everyone out there Lord is suffering in silence in one way or another. I pray that you will console them for you are The Lord God Almighty, whom all things are possible. Humbly, I ask these things in Jesus name. Amen. who are shut in and all alone. with no one that seems to care. and filled their hearts with joy. of family, friends and loved ones. How they long for some one to reach out to them! As we grow older, we watch family, friends and loved ones pass away. Giving one loneliness deep within the heart. with only a bleak and lonely future ahead. or just to tlk abit. of loved ones, family and friends who have all passed away. or sit and talk for abit? We all live a very busy life at times. As Christians, it is up to us to make time for Our Heavenly Father in Heaven. We should feel the same way for our elderly who sit day after day in senior homes and nursing homes. At Christmas time, there seems to be more activity from the general public at these homes than any other time of the year. Even if a person took a couple hours every couple of months to visit one of these homes, it would make a big difference in someones life there. Just imagine sitting there day after day and staring out the window, thinking of days gone by and no one to share them with. It is a sad situation indeed. So come on, not only will you be brightening some elderly persons day but you will experience joy from deep within yourself. One little act of kindness can change a persons outlook on life completely. 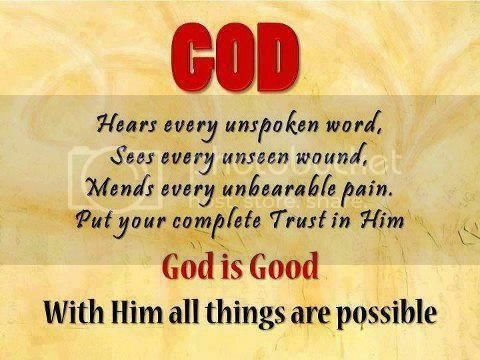 For God’s results in every way. 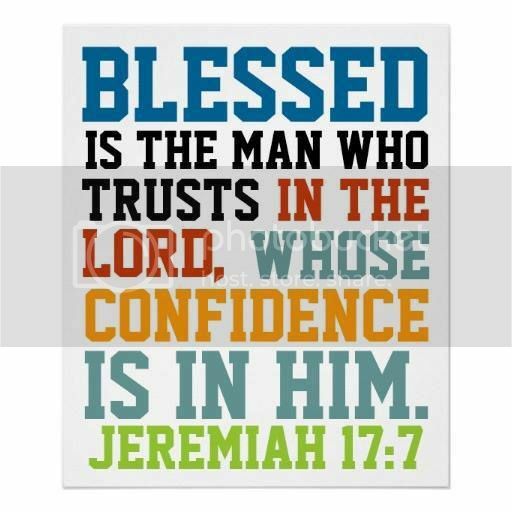 In Him I trust and truly believe. 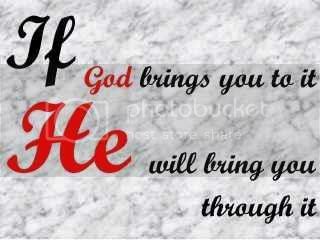 And help you with whatever your going through. I prayed for God’s results because He truly cares. God can restore your life for you again. For all the things that you have to face. God’s results from heaven above. 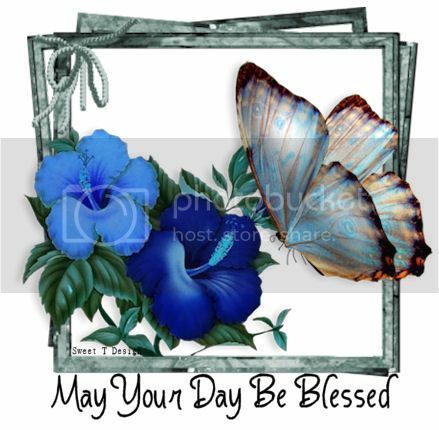 Have a Blessed Week Everyone and Thank you all who all participated in todays service. Thank you for Blessing my morning! I was so Blessed to be able to speak at a retirement home on Thursday and when I was leaving a little lady name Mary hugged me and kissed me. That meant more to me than anything . Then to read your Wonderful message about the elderly just made my day better! Very well done Linda. I am sure that many, like myself, will be blessed by the poems and videos you have put into this devotional for today. God bless. Linda, I have enjoyed this very much and pray God will continue to bless this ministry. I really appreciated your thoughts about the elderly. Nursing Home ministry has been a passion with me since I was a very young woman and I hope your message will enlighten a lot of hearts to reach out to these precious people. Good Morning Everyone And WELCOME to the Nethugs Sunday Service which was originally started by Brother Doug Holt. Today we are going to talk about many things but mostly about the Return of Our Lord Jesus Christ. Today I would like to talk about all the changes taking place around the earth. These are definitely the latter days. Christians around the world see the signs everyday. Unexplained music coming from the sky all over the world that sounds like a trumpet and also angelic voices have been heard. Just look at the weather changes everywhere. Not even to mention all the changes in the Middle East and also in US alone. 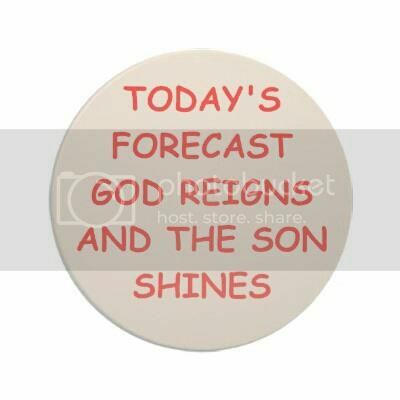 The day is close to the second coming and we should be preparing for that glorious day. Instead of sending more space ships up in the sky, the leaders of the Nations should be preparing to try and make things right with Our Lord and trying to make amends for all the wrong that they have done in the past. But as usual, they will leave eveything to the last minute and it will be too late for many. But for those who have followed the Word Of God and who have taken Jesus in their heart as their Savior and Lord, they will have no worries as to what will take place in the Second Coming. Mankind was cruel to Jesus but this will never happen again. 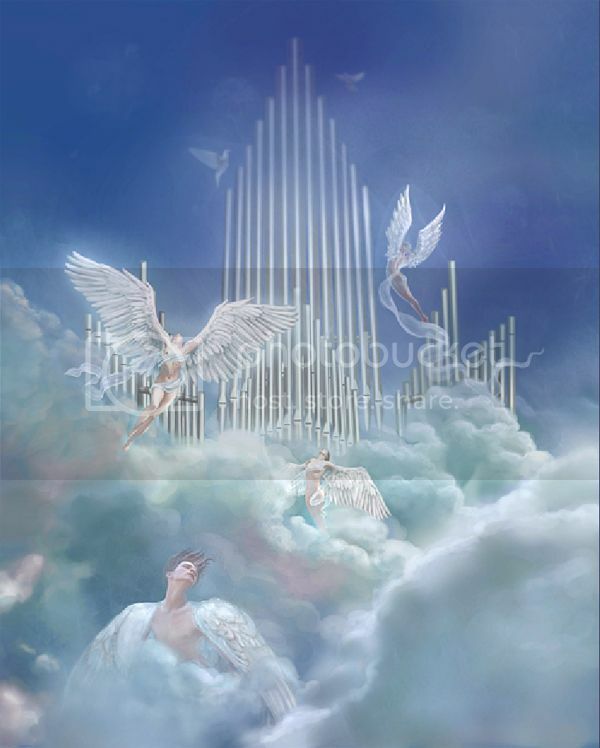 Jesus will rule the Earth with His Army of Angels. There will be no place to run and hide for the wicked and non-believers. 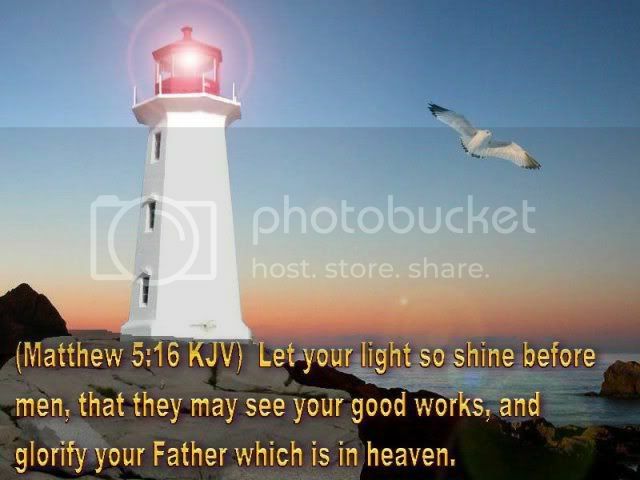 Matthew 5:8 Blessed are the pure in heart for they shall see God. In Closing, here is one of Brother Dougs Prayers. 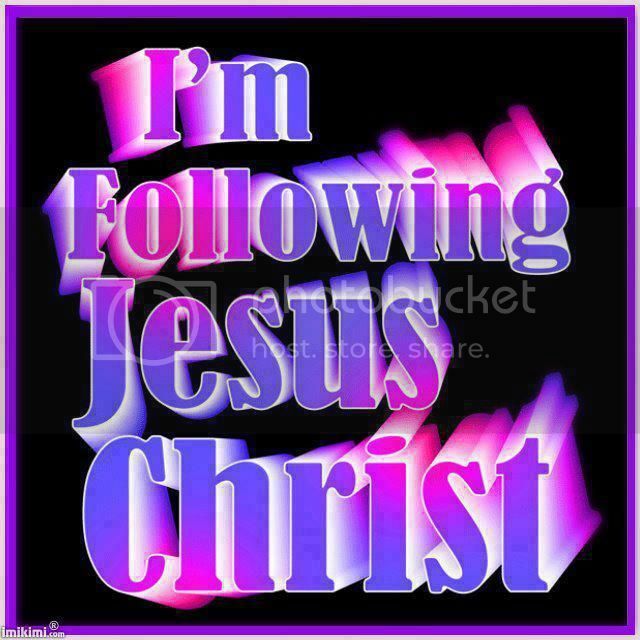 May you all have a Blessed Week and Walk with the Lord each and everyday in your heart! We all need our own quiet time with the Lord. Early morn, Noon or at night, Reading His Word . Reflecting on all past thoughts and events gone by. Trying to understand, the reasons why. Unknown to you and also to me . All will be revealed at the right time. I know Faith, Hope, and Love is Mine. 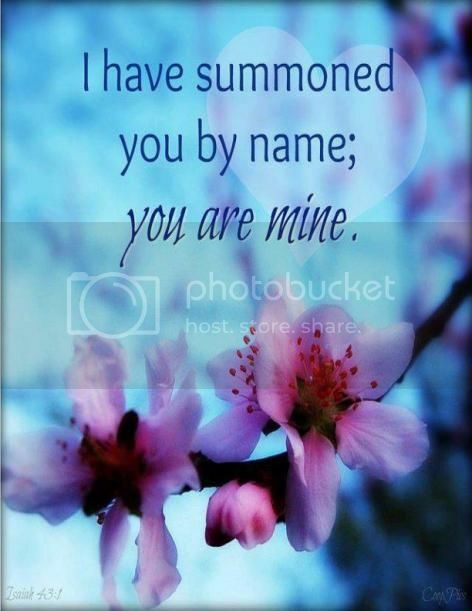 He has promised us Eternal Love. Revived, Daily, Having, Quiet Time, With OUR LORD. Thank you for this Wonderful message today. I really enjoyed it so much I know Doug would be so happy to see what you are doing for Gods Glory!